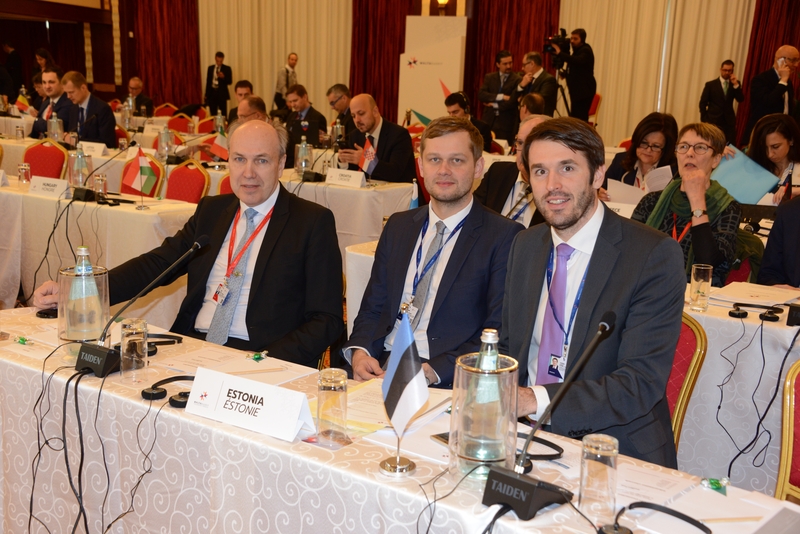 Yesterday and today the chairpersons of the economic and environmental affairs committees of the parliaments of the European Union discussed the economic and social impact of climate change, and the financing of projects connected with climate change both nationally and by involving private capital at the meeting held in Malta. Chairman of the Environment Committee of the Riigikogu (Parliament of Estonia) Rainer Vakra, who moderated today’s panel on financing climate change projects, said that the purpose of European Union assistance was transition to low carbon economy and creation of economy that could cope with climate change. In Vakra’s opinion, it is important to engage private financing in addition to the EU assistance, and to facilitate giving loans to energy efficiency projects for banks. A challenge of its own is divesting the assets of pension funds from fossil fuel companies and investing into the green energy sector. Vakra said that smaller projects connected with climate change could be supported through crowdfunding platforms. In Estonia, Hooandja and Fundwise, which is meant for investors, are examples of such platforms. Vakra pointed out that the European Investment Bank gave loans and investments to foundations that supported preservation of natural resources. 100–125 million euro have been allocated for that in 2014–2017. Horizon 2020 programme is intended for supporting research and innovation. This programme finances studying the impact of climate change and developing technological solutions for reducing the emission of greenhouse gases in cities. Vakra recalled that Estonia had used the income received from emission allowances trading under the Kyoto Protocol to buy electric cars and create their charging network, renovate buildings and increase energy efficiency, build cogeneration plants, buy new trams and natural gas buses, and to reconstruct street lighting. 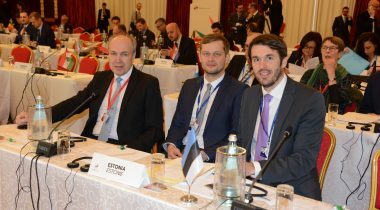 The Meeting of the Chairpersons of Economic and Environmental Affairs Committees in Valletta, organised by the holder of the Presidency Malta, was attended by Chairman of the Economic Affairs Committee of the Riigikogu Aivar Kokk, Deputy Chairman of the Economic Affairs Committee Remo Holsmer and Chairman of the Environment Committee Rainer Vakra.